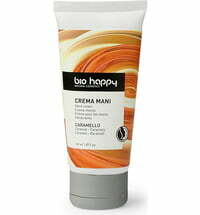 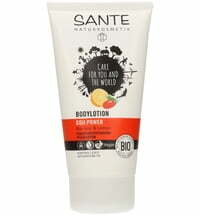 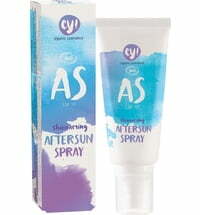 A light-weight after sun that is quickly soaked up by the skin without leaving behind any stickiness. 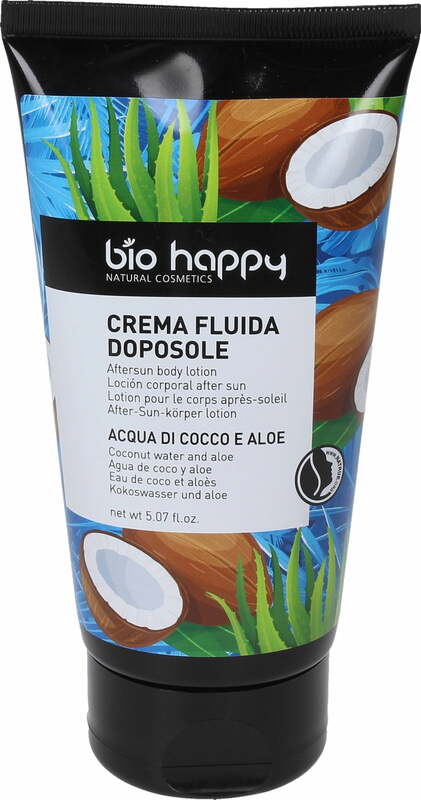 Its refreshing properties are pleasant on the skin on hot summer days. 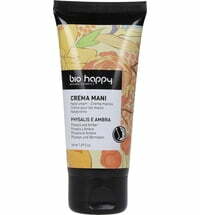 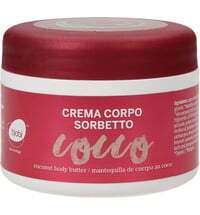 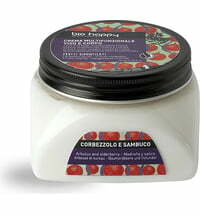 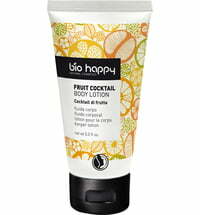 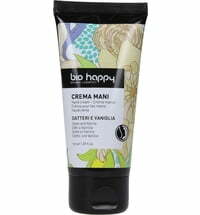 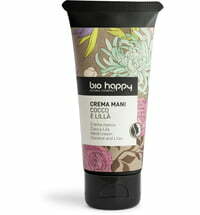 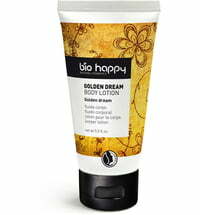 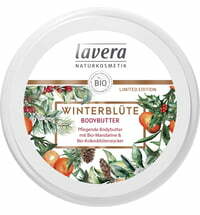 The delicate formula moisturises the skin while it wraps a lovely fruity scent around the skin.